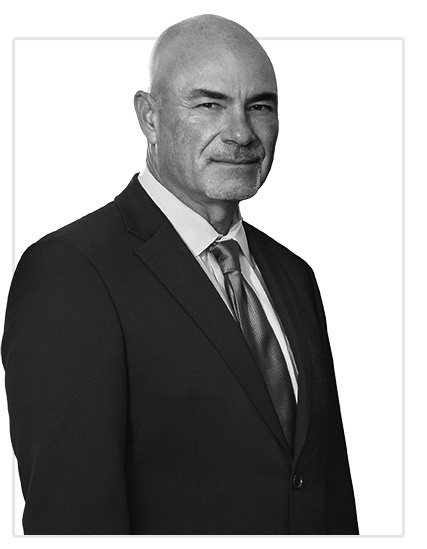 Dave has been practicing law in Santa Cruz County for over 25 years. He began his practice with the Grunsky Law Firm, a respected and established firm in Watsonville, defending injury claims on behalf of institutional and insurance clients. There, he gained a tremendous amount of experience and knowledge in evaluating the strengths and weakness of injury claims, as well as an understanding and insight into how insurance companies try, or try not to, resolve such claims. In 2002, Dave left the Grunsky firm to open his own practice, and began the transition of focusing his practice to helping those suffering personal injury, and to those wronged in the workplace. Over the last fifteen years, Dave has represented individuals injured in car, truck and motorcycle accidents, those suffering from toxic and environmental exposures, and represented large classes of employees, some exceeding twenty thousand members, in employment related litigation. In 2018 Dave joined Dana Scruggs and David Fulton, and now focuses exclusively on helping those suffering serious personal injury and other catastrophic loss. A veteran of more than 40 jury trials, in 2002 Dave was elected to the American Board of Trial Advocates, a peer-nominated association of trial lawyers. Thank you for stepping in with your brilliant lawyer skills and helping me and my family through this difficult situation. You were so quick to take action, you stayed committed to making the entire situation right for us, and accomplished more than we ever dreamed a lawyer could. You would not give up, and were are so grateful to you.